You look into the mirror and dull, tired and angry skin is what you see. May be it's time you took a few minutes off to pamper your face with all-natural face masks, made by you, for you. It doesn't hurt to show your skin some TLC. 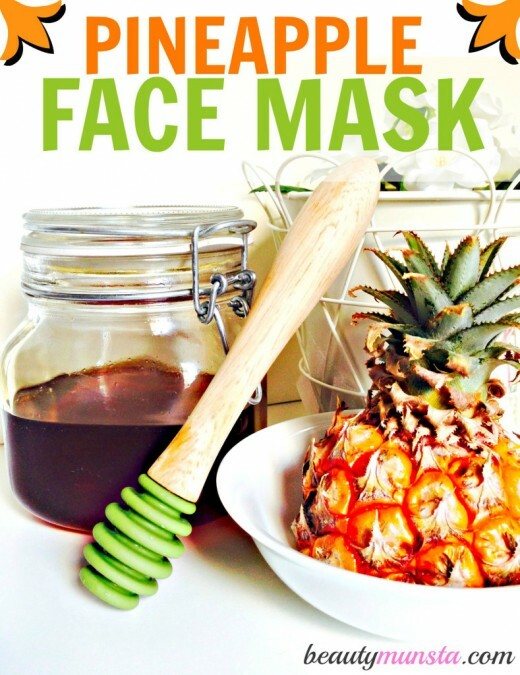 Today, we're going to look at the 5 most powerful ingredients you can use to create the most effective homemade face mask. 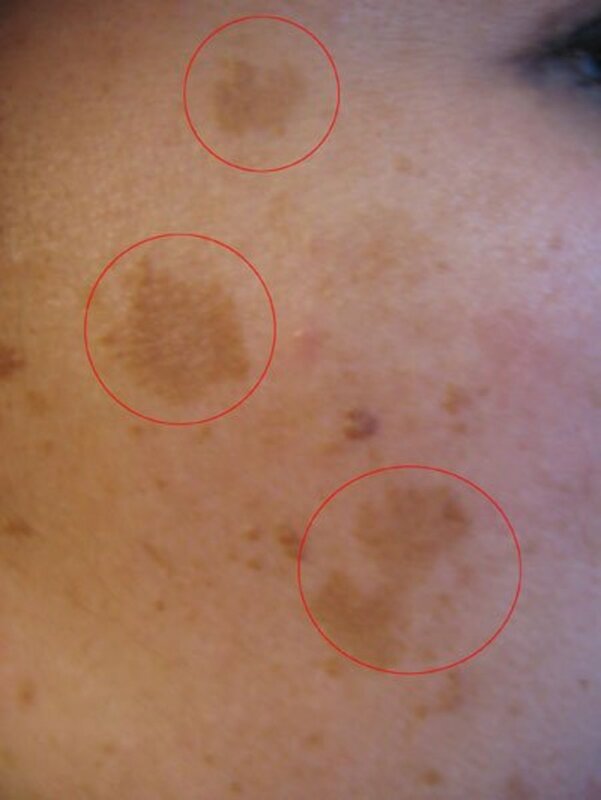 There are 5 key ingredients that you can choose from, depending on your skin needs. So take a look at the table below, and take a pick! 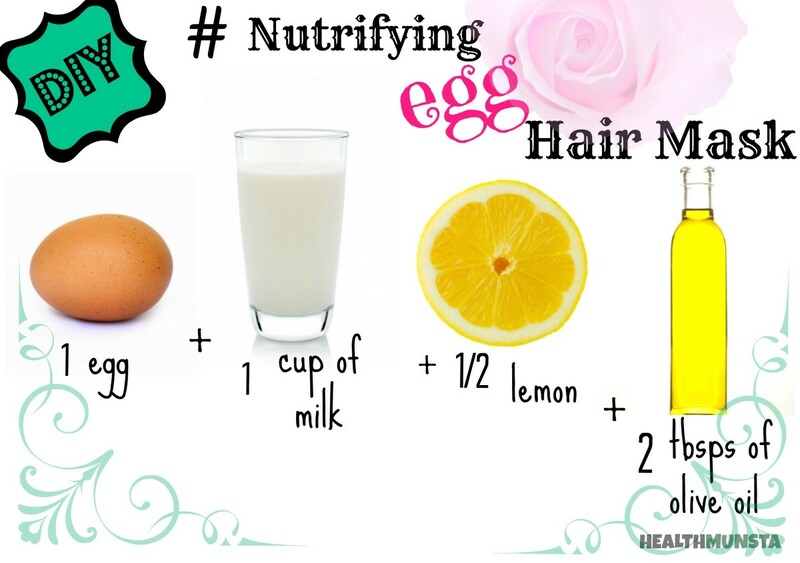 These ingredients are full of natural goodness to create awesome face masks right at home. Table showing just some of the nutrients in avocado for this exfoliating face mask. You can keep the mask for longer, if you have time. Keep it on until it dries. Don't use soap after washing off your face mask. Soap is harsh and depletes the skin's natural oils. Keep a batch of oats powdered before hand to save time whenever you apply the mask. Gather your oats powder and mashed avocado, and place them in a mixing bowl. 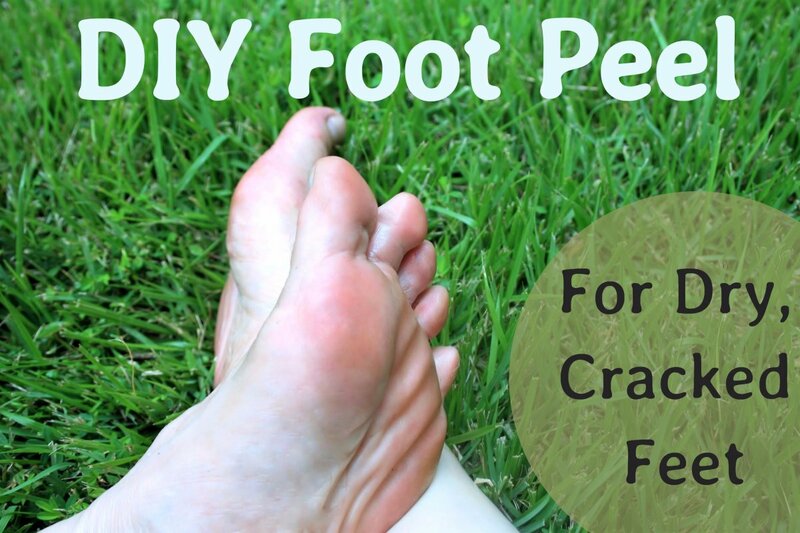 Apply this onto a clean face and allow it to rest undisturbed for 10 - 15 minutes. Then wash off the face mask by rubbing your face in circular motions. This will help further exfoliate and scrape off dead skin cells, revealing new soft skin underneath. Pat your face with a clean cotton towel. No need to moisturize your face since avocado has natural fats that will deeply hydrate your skin. Guacamole tastes great, but never buy avocados again without saving some for your face! 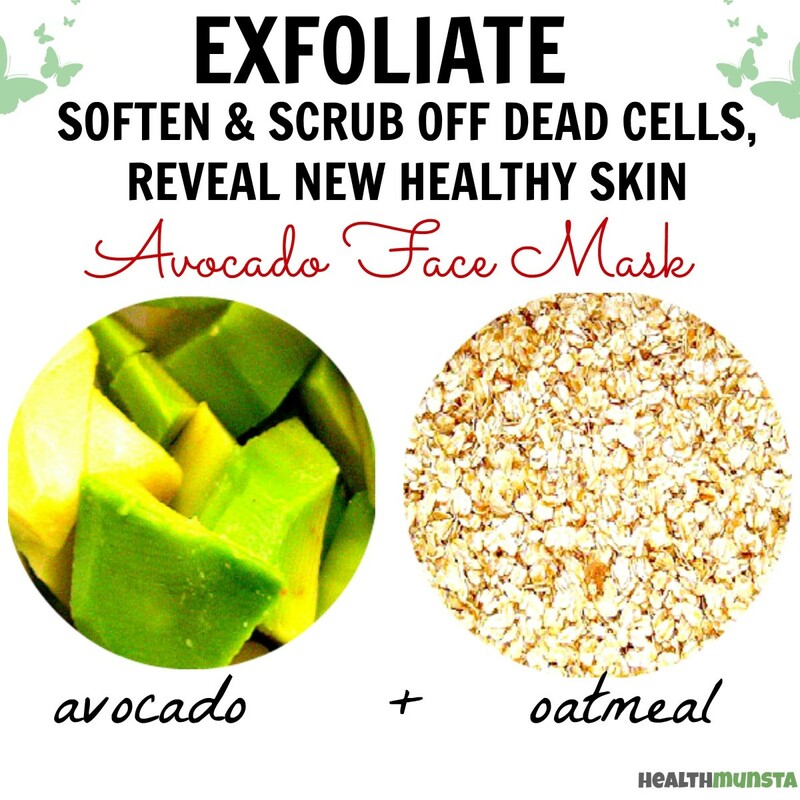 Here are some more great avocado face mask recipes! 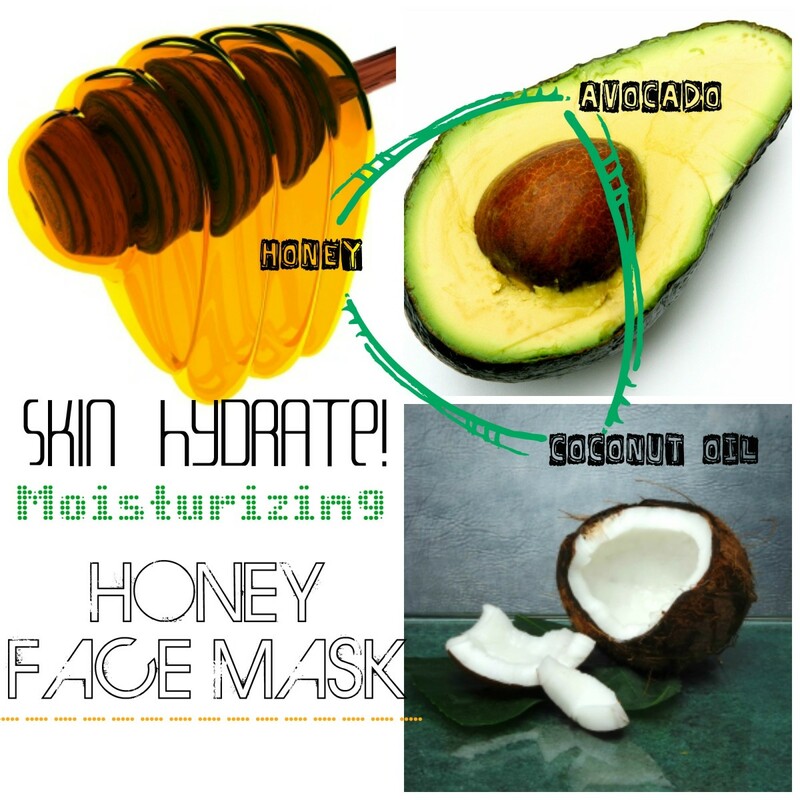 These are just a few of the nutrients in honey which make for a great hydrating face mask. For this highly beneficial face mask, I definitely recommend having a facial steam. 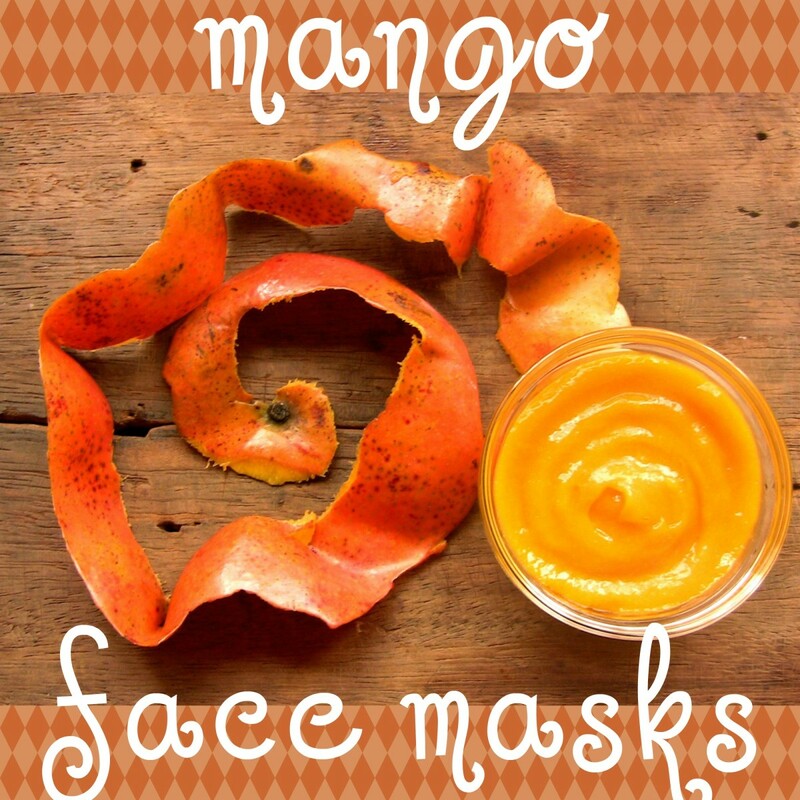 This will really help open up your pores and enable the goodness of the face mask to penetrate deep. Use raw organic honey, if possible. But natural honey is fine too! Don't worry about melting the coconut oil. As soon as it comes into contact with your skin, it will automatically start melting. In a small bowl, mix together all the ingredients listed above with a spoon or a clean finger. Wash your face and pat dry. Using clean fingers, massage the mask into your skin. Continue massaging for around 60 seconds, and allow the mask to rest for 10 - 15 minutes. When the time is up, simply wash your face with warm water and pat off with tissues. The tissues will help get rid of any excess coconut oil left over from the mask, while allowing some of it to stay on your skin, thus letting your skin stay hydrated. Honey, we could all use some awesome honey face masks in our life: Get more beauty recipes right here! Hydrating and moisturizing. Preserves moisture in skin cells. If you don't have a facial brush for applying face masks, do consider getting one for just this purpose. It will make your work less messy. Make sure you keep your facial brushes clean and wash them regularly. 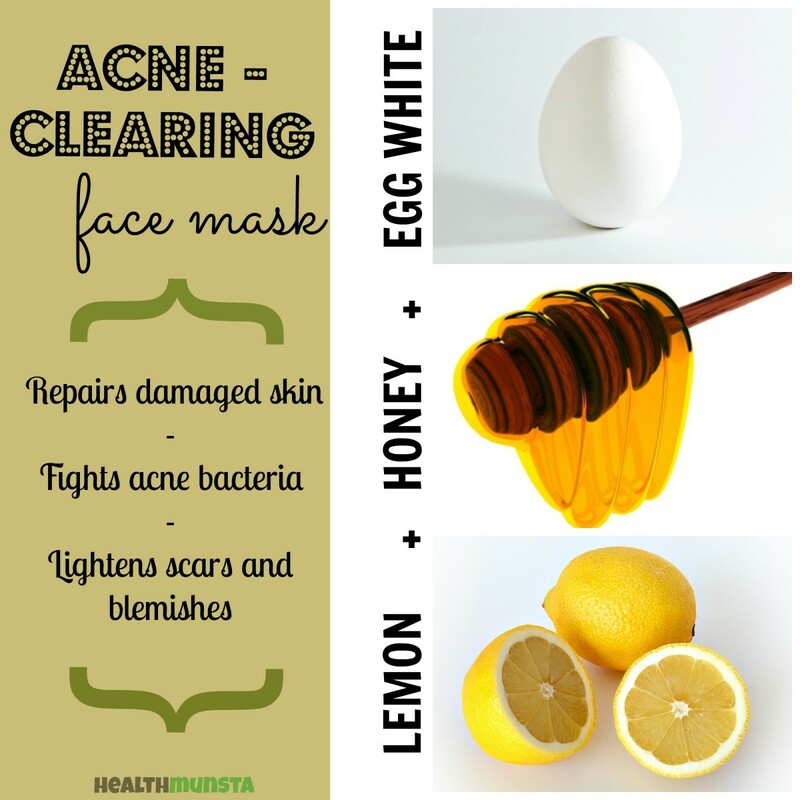 This mask may sting a little because of the lemon juice. If you are sensitive to lemon, feel free to use less lemon, or dilute the mask with water. Crack an egg and separate the egg white from the egg yolk. You will only need the egg white for this recipe. Add in the honey to the egg white and lemon juice and begin whipping the mixture with a fork or small whisk. Beat it until it reaches a fluffy consistency. Now onto a clean face, apply your freshly prepared face mask all over your face using a clean cotton ball. If you have a facial brush to apply the mixture, make sure you use a clean one. Interested in more protein-rich masks for your skin? Here are some more! Got over-ripe bananas? Don't throw them away! 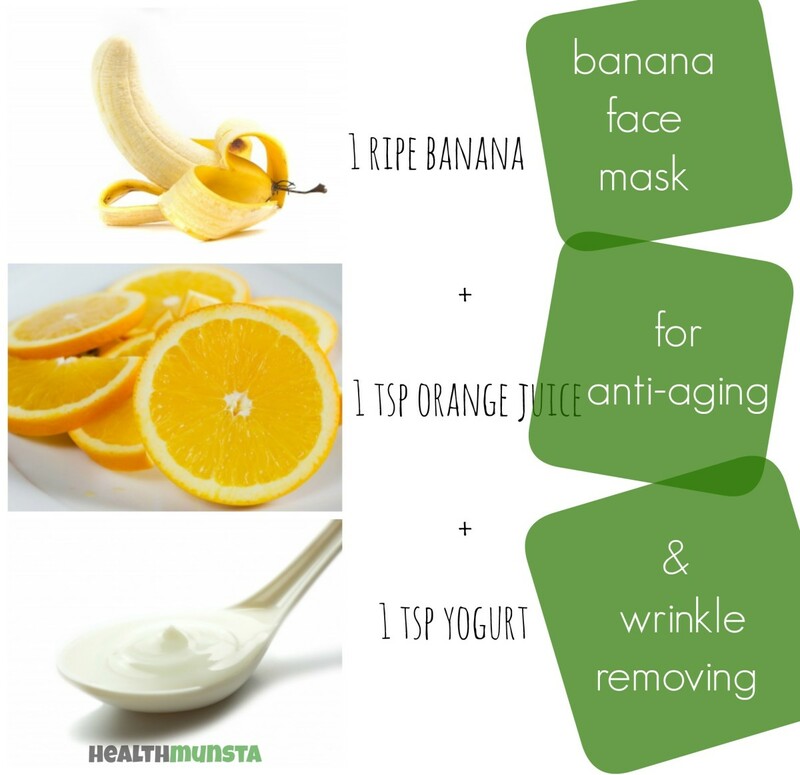 Use them for a luscious banana face mask! 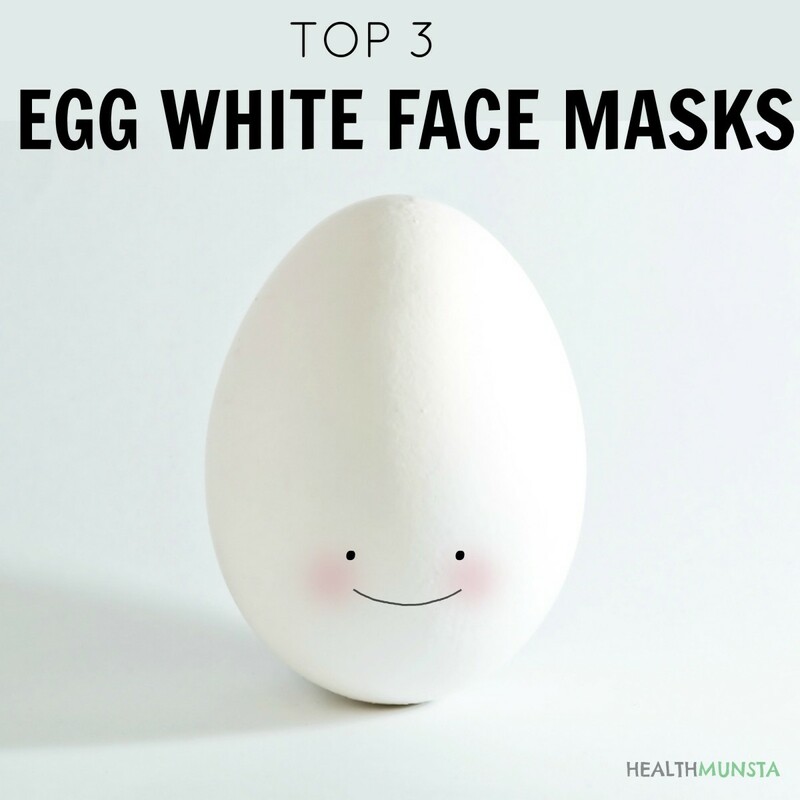 Store your left-over face mask safely for 5 - 7 days in your refrigerator. 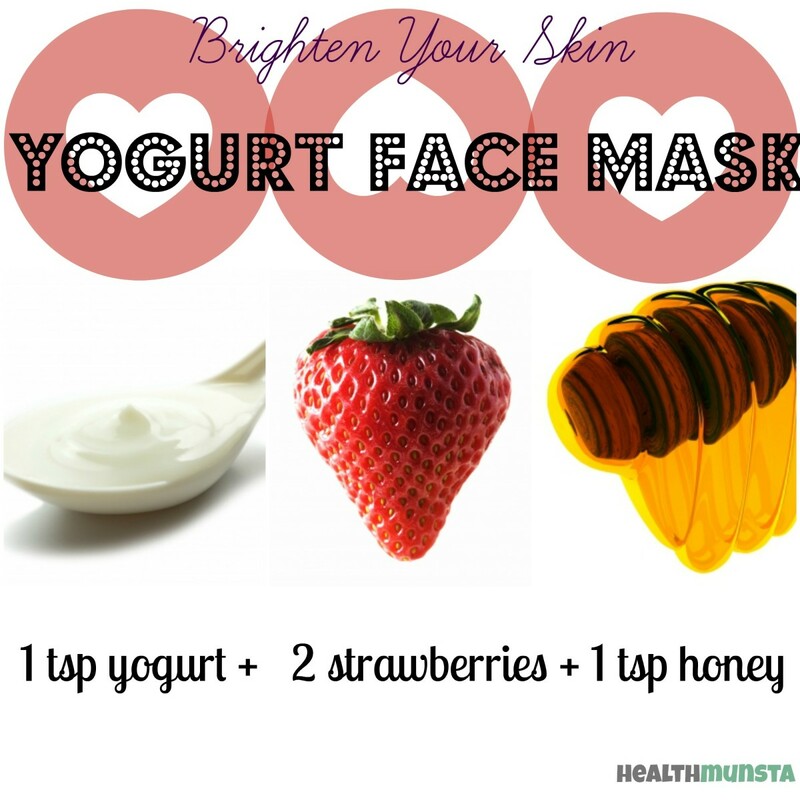 Wanna add an exfoliating boost to this mask? Just add some ground oats to it! Got dry skin? Add some coconut or olive oil to the mask to lock in moisture. Combine the ingredients in a mixing bowl and mash up with your fork to create a smooth even mixture. Sometimes I just pop them in a small blender for a quick smooth mask. Don't worry if you don't have Greek yogurt, any yogurt will do. Start with a fresh clean face and apply this mixture onto your skin using clean fingers or a clean brush. Allow this mask to rest for 10 - 15 minutes (the standard time for most face masks do their thing). 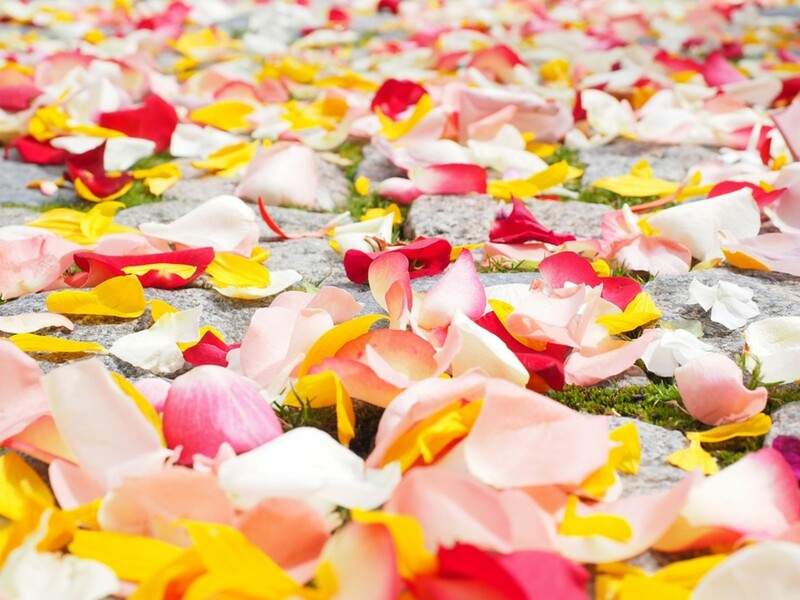 During this time, why not take a few minutes to sit in a quiet place and meditate on peaceful happy thoughts? A stress-free and happy mind is the key to ultimate beauty! Now wash your face with warm water and pat dry. Your skin should feel fresh and relaxed. Table showing some of the nutrients in yogurt which make this skin-brightening face mask very effective. 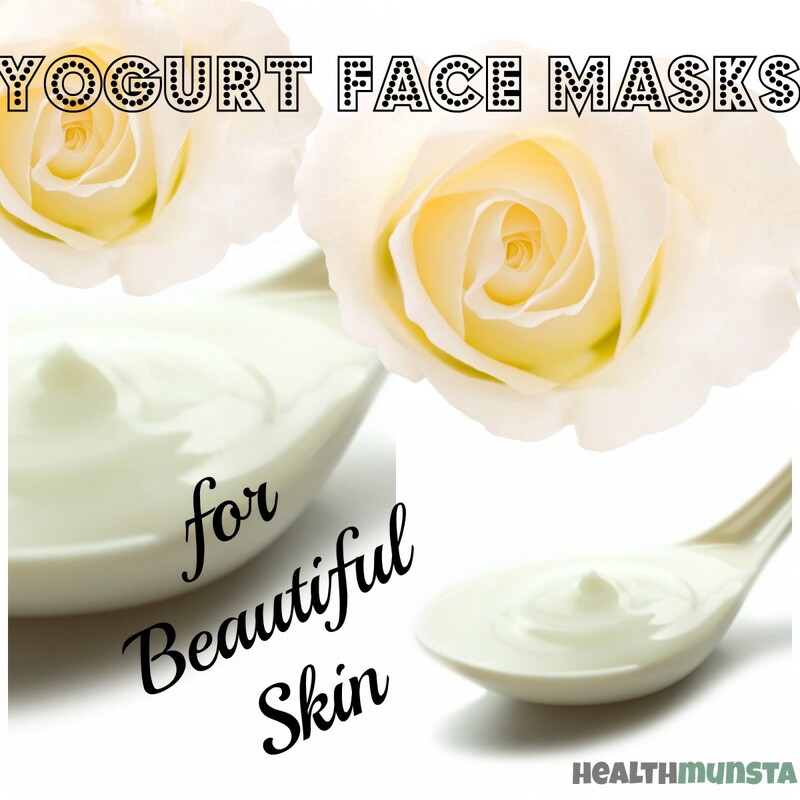 Yogurt can really stick to your skin when dry, so make sure you begin washing off by gently patting your skin with warm water to soften up the dried parts. Strawberry has exfoliating properties so don't rub it in too hard when washing or it may cause redness. Use an ice pack to close up your pores and prep it for makeup. Simply wrap an ice cube in a cotton cloth or towel and rub it all over your face. Select the ripest strawberry and mash it up in a bowl along with the other ingredients. Use a fork to mash it up, or just use clean fingers! Wash your face with a gentle face wash and pat dry. Using clean fingers, just slather on this delicious-smelling face mask all over your face. Avoid getting into your eyes, of course. Leave the mask on for 10 - 15 minutes, or until it dries. When the time is up, begin gently scrubbing off the face mask using warm water. Clean off all the mask and close up your pores using a splash of cool water. The best lovers are strawberry lovers! Don't you agree?! More strawberry face masks here! 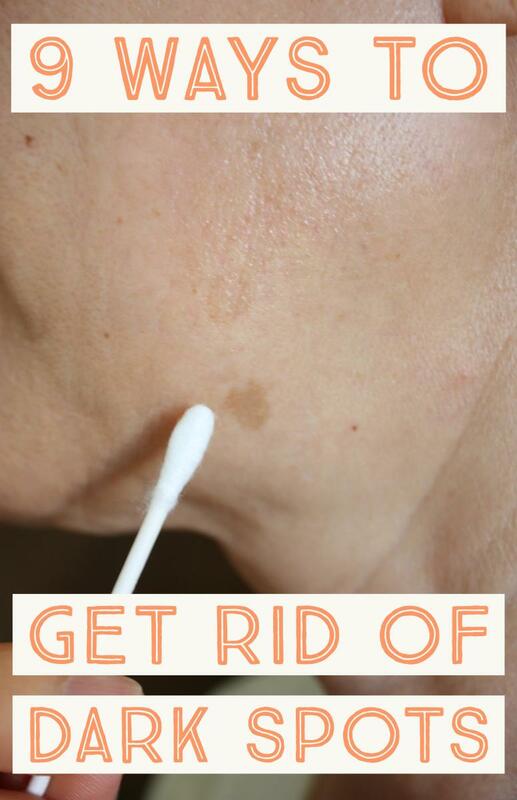 I did the one to remove blackheads... you wanna know how many are gone? Zero. Umm, how long do you have yo leave the egg white+honey+lemon mask on? And how to remove it? Thank's! This is best site I have seen so far. Thank you! Very very very helpful and good article. I have never read a article like this , I mean I only read Dhivehi articles so it's boring in home but now I would never be bored at home so what I am trying to say is I like this article. Will number 3 work without the lemon?? this was really helpful and it worked!!! This was amazing!! I want to try it!!! Wonderful hub! I want to try them all, very informative and great illustrations.